We aim to make recycling and community beautification as easy as possible. Here’s our list of Philadelphia resources to help you connect with or enhance initiatives happening in your community. 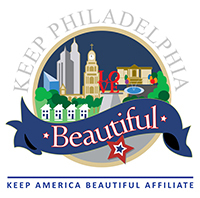 Access Keep Philadelphia Beautiful’s Community Cleanup Resource Guide here. CleanPHL.org –> your one stop shop for all things Zero Waste + Litter in Philly!